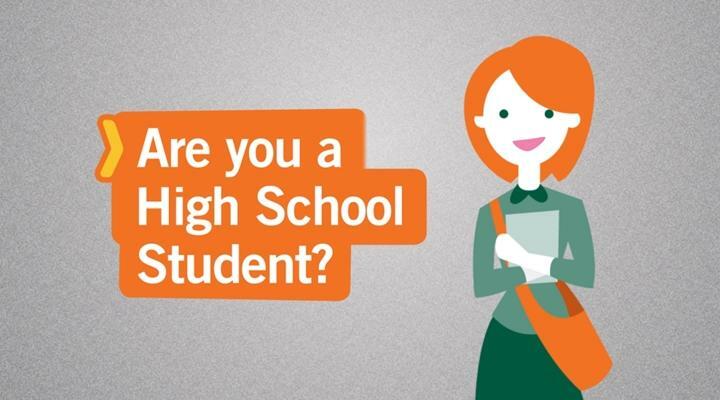 If you are 15 to 18 years old and enrolled in full-time education you can join us on a High School Special. Each project follows a schedule of taught sessions, hands-on and observational work, as well as evening activities and weekend excursions. Lasting two to four weeks, these programs are designed to make the most of your short time abroad while contributing to your community service credit requirements or college applications. To see which High School Special projects other Hong Kong and Singapore volunteers have chosen, click here.